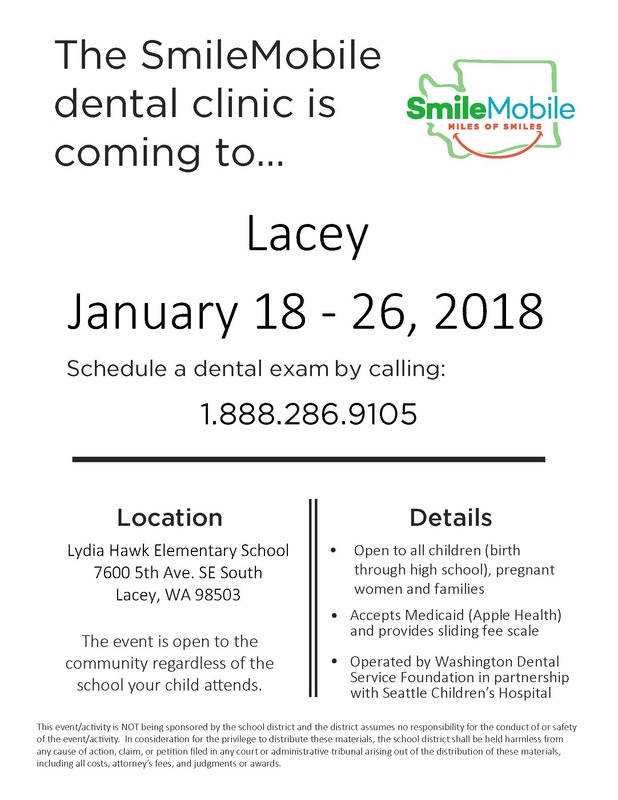 CHOICE Regional Health Network | SmileMobile Dental Clinic is Coming to Lacey! Home » News » SmileMobile Dental Clinic is Coming to Lacey! SmileMobile Dental Clinic is Coming to Lacey!